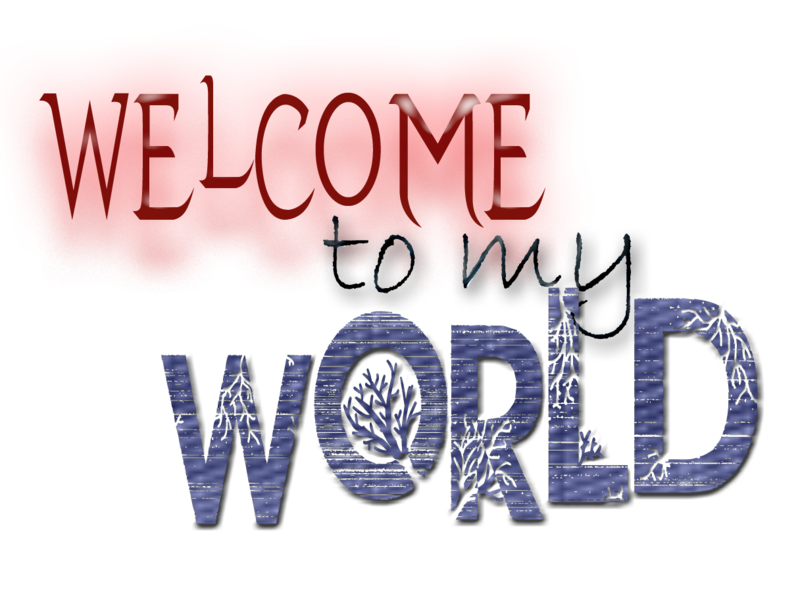 Pri-Pri Writes: Welcome To My World! My world of blogging, my world of speaking. The world where i share my thoughts, the world where i share my experiences. A world filled with cities of love, a world filled with cities of fun. Guess what? You are free to visit me here...You don't need to knock "kum kum kum" before entering...lol. It's open for everyone, i mean anyone, even strangers...cos i love meeting new people. Congratulations, hope to read more interesting posts from you. Have a great week ahead. Thanks dear...more interesting posts coming ur way. Trust me!